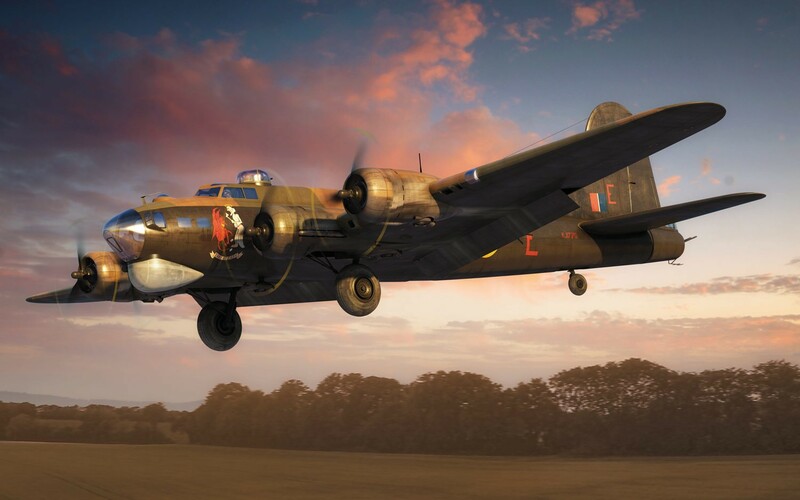 Although obviously more usually associated with USAAF operations, the B-17 was also an important aircraft for the Royal Air Force and a future 1/72nd scale release will mark a fascinating version of the B-17, which operated on classified missions during the final months of WWII. Around eighty-five B-17Gs were transferred to the RAF, most of which came under the control of 100 Group and were referred to as the Fortress Mk.III in British service. These aircraft would be modified to perform a specific and highly secret role in the skies above Europe, using electronic countermeasures to confuse and demoralise German night defences, making them less effective and helping to protect the aircrews of Bomber Command as they went about their nightly duties. This fascinating aircraft wears the distinctive scheme applied to Bomber Command aircraft, but looks very different on this US manufactured aircraft. Although we have included the serial KJ177/G in our description, there is little evidence to conclusively corroborate this detail, but existing research and a number of reputable sources are confident that this is the case – research is currently ongoing. The aircraft features attractive ‘Take it Easy’ nose artwork and the radome which houses the radar unit is depicted with a semi-opaque finish. 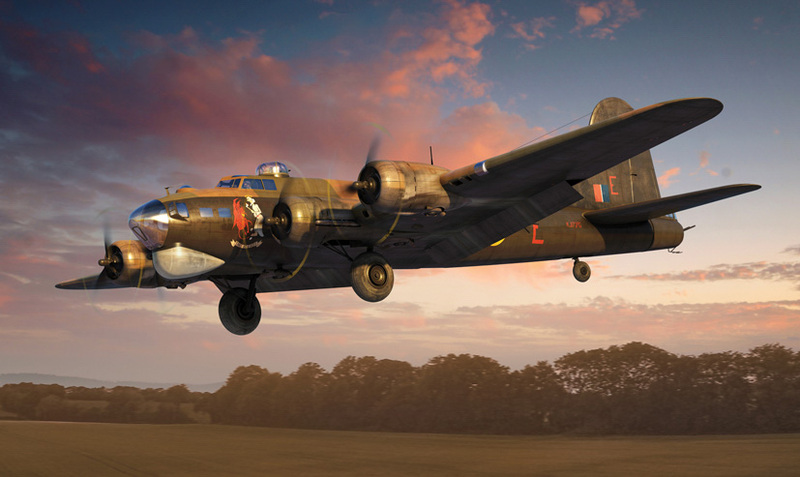 It is perhaps one of the most interesting British bombers of the Second World War. Boeing Fortress Mk.III, B6-G (KJ121), RAF No.223 Squadron, No.100 (Bomber Support) Group, Based at RAF Sculthorpe and Oulton, Norfolk, England 1944.